Section 101 client Aimee Mann is readying the release of her 9th album, Mental Illness, on March 31, 2017 on her own SuperEgo records. Aimee will be touring behind the record, with the first date appropriately kicking off in Washington DC in April. In addition, you can pre-order Mental Illness (both CD and LP with die-cut cover and color vinyl), plus limited t-shirts, tote bags, and bandanas. 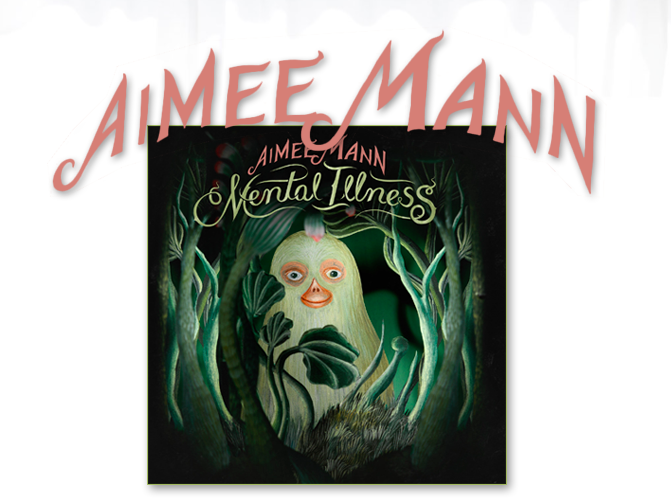 Also available only with the bundles: Aimee Mann Mental Illness Art Cards, a limited edition pack of twenty-five 5"x7" psychological art therapy cards featuring psychological tests to help you discover how you view yourself and how you think others see you. Please visit https://aimeemann.com for info on the pre-order bundles and tour dates!